Yep, you read that right—the Allez Sprint now comes with disc brakes, and trust us, we’re just as excited as you are. High-speed crit racing, everyday road riding—whatever your riding style is, disc brakes make it better. That’s because they bring better stopping power, more modulation, and more control to your ride. 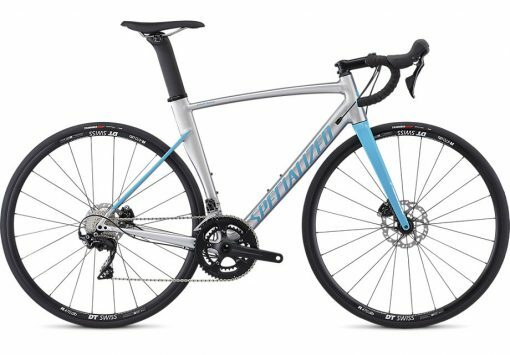 And when you combine that with the durability, aerodynamics, and ride quality that the Allez is known for, you get something pretty special. You get the Allez Sprint Comp Disc. At the heart of the Allez Sprint is our D’Aluisio Smartweld Technology, which strategically places more welding material where it’s needed, resulting in an aluminium bike that’s more compliant and considerably stiffer. How stiff, exactly? It’s the stiffest alloy bike we’ve ever tested, let alone made. 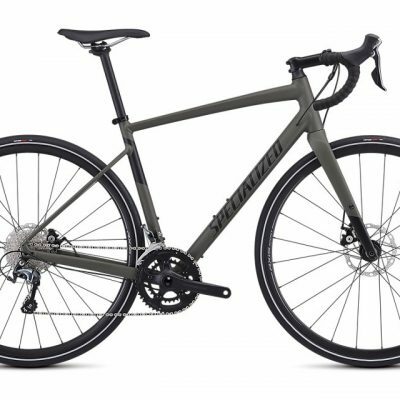 Drawing inspiration from the Rider-First Engineered™ Tarmac, this frame also has a unique down tube, bottom bracket shell, and head tube, plus fork sizes that correspond to frame size. This ensures uniform performance across the entire size run. 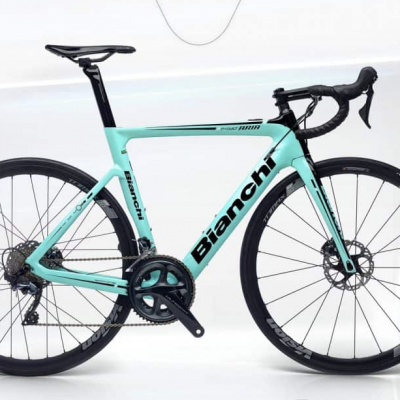 For the build, we spec’d it with Shimano 105 shifting and hydraulic disc brakes, DT R470 Disc alloy wheels, and a comfortable Body Geometry Toupé saddle. 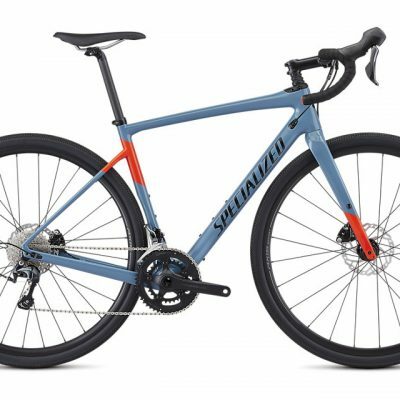 With all of these features, the Allez Sprint Comp Disc redefines the potential of an alloy bike, so much so, that you’ll forget you’re not riding carbon.